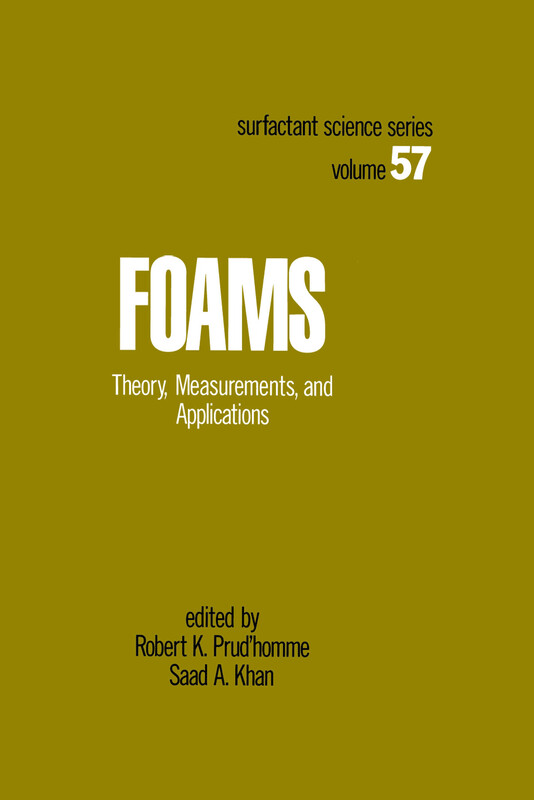 This volume discusses the physics and physical processes of foam and foaming. It delineates various measurement techniques for characterizing foams and foam properties as well as the chemistry and application of foams. The use of foams in the textile industry, personal care products, enhanced oil recovery, firefighting and mineral floatation are highlighted, and the connection between the microstructure and physical properties of foam are detailed. Coverage includes nonaqueous foams and silicone antifoams, and more.